Inhibin Beta A antibody LS-C685124 is a biotin-conjugated rabbit polyclonal antibody to horse Inhibin Beta A (INHBA). Validated for WB. 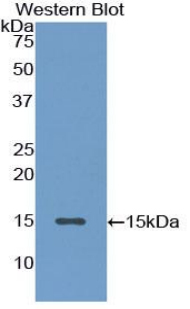 Recombinant INHbA (Leu312-Ser426) expressed in E. coli.